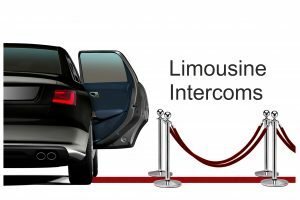 Wolf Elec Limousine Intercom Systems for the Limousine Industry divide into two sections, the traditional long wheel base ‘stretch limos’ and the modern Mercedes Sprinter type ultra luxury vehicles. 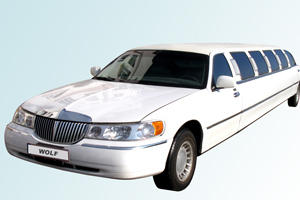 Traditional stretch limos typically use a telephone-type intercom where the driver picks up a handset to speak to passengers. 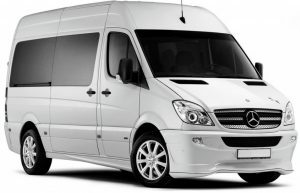 For Mercedes Sprinter type limousines we have developed a completely hands-free intercom for greater safety and ease of use by both the driver and passengers. The Wolf Elec Limousine Intercom is simple to operate: You just switch it on. You don’t have to adjust any volume controls, as these are preset at the time of installation. There are no handsets, just discreet microphones and speakers built into the vehicle. In addition, both the driver and passengers can have independent on/off switches and a warning LED alerts passengers when their conversation can be overheard by the driver. The kits include all necessary components such as wiring, speakers, microphones, switches, and hardware. We can also design and build the intercom as a tailor-made system for your particular needs and, if required, help you develop your own harness to allow our intercom to be simply installed on a production line. 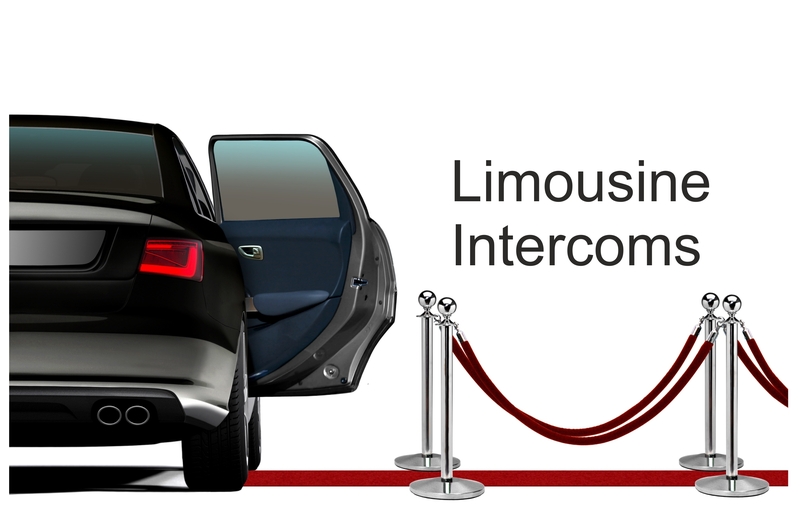 Contact us to discuss your Limousine intercom requirements. American stretch limos typically usef a telephone-type intercom where the driver picked up a handset to speak to passengers. However, it’s now a specific offence in the U.K. and the U.S. to use a handheld phone or similar device when driving. The Wolf Telephone Intercom for Limousines offers completely hands-free operation for the driver, but there are still one or more telephone-type handsets in the rear for the passenger area only. For the passenger in the rear: Pick up the handset and press the button. This will call the driver to switch on the Intercom. Speak and then replace the handset when finished. For the driver: When called from the handset, a buzzer will sound. Switch the Intercom on. Speak to the passengers and hear their response over the front speaker. To call the handset, turn on the Intercom and press the call button. Wait for the handset to be picked up. © 2019 Wolf Elec Intercoms. All rights reserved.